In this post we will create a simple app to help you with getting started. We will see how to code page using HTML and styling it using CSS, also fetching and putting some interactions in place as well. The fastest way to get started is to clone the barebone template created by Sébastien Doeraene. It does not provide many features out of the box, but it takes care of the configuration so you can move straight to the fun part. We will add changes there to make it fit our requirements. For your simple app we added scalatags library. I found this one to be very useful. It allows us to build HTML structure in a type safe manner. It’s a huge improvement over strings. The last thing is to change the name. The important part here are the <script> tags. First of all we pull scala-js-organizer-fastopt.js in. This is the runnable file Scala.js is building via sbt. That’s why it’s located in target directory. The name of the script consist of name from build.sbt and a “-fastopt” suffix. The second script tag contains the actual entry point of our application. The call is built as follows: it starts with package name, followed by a call to an exported class and the exported method with client side parameters. It might sound a bit complicated at this point, but the confusion will go away after we inspect ScalaJSExample. You might not have noticed it during backend programming, but Scala standard library is quite big in terms of code size. It’s not a big deal when doing server-side programming, but on mobile and web the size of the executable is a huge issue. 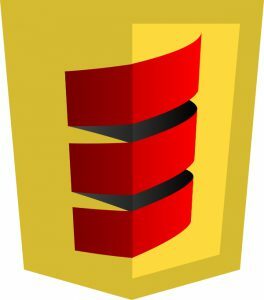 Scala.js tries to give you best of the both worlds – provide you with the whole power of Scala standard library while also producing a small executable. To make the code small for production environments Scala.js makes heavy use of minification and dead code elimination. Unfortunately, the whole process is time consuming and makes the turnaround time longer. That’s why Scala.js has two build ‘modes’ – fast-opt for developer builds and full-opt for production machines. In this post we will use fastopt only. Having this in place run sbt ~fastOptJS and open index-fastopt.html in a browser. The snippet above creates the UI for our TODOs. For now it doesn’t really do anything. We will add interaction later on. Remember about adding @JSExport annotations to methods you want to be accessible on the client side. As you can see attaching a callback is really straightforward. The only thing you need to remember is that Scala.js is using assignment operator to attach events and that it is a mutating operation. Having the dynamic and static parts in place, let’s make sure it looks decent. 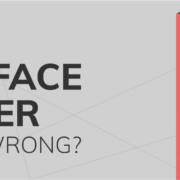 I’m no CSS/design expert so for me (and probably many of you) the best option would be to work together with a designer. 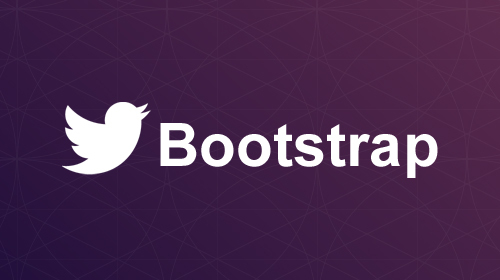 Or use a battle-proven library like Bootstrap. You can also do styling yourself using inline styles. 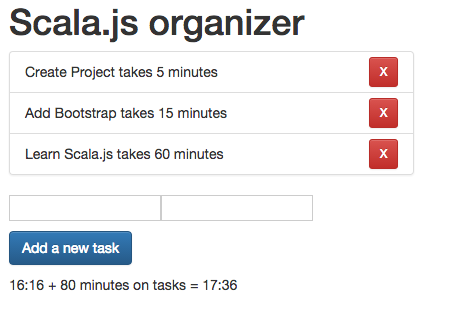 Scala.js helps you with that by adding few useful constants. We can use both ways of styling in tandem. Another option is to use ScalaCss. I didn’t try it myself, but at first glance looks promising. Now we are able to show, add, and delete tasks stored locally, but we want more – we want to grab external data and add it here. Scala makes working with async code easy and Scala.js allows us to use this power for handling AJAX. 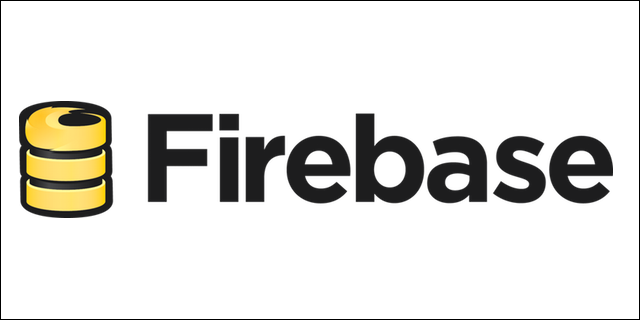 For this example we are going to use Firebase, but it can be any service of your choosing. Let us start with adding a serialization library. The example project we wrote above is pretty “low level” comparing to other TODOs. It’s more of a starter or playground for beginners, than a full tech demo. We can do much more here. The same goes for Scala.js. The library itself forms a base on which more advanced frontend applications, frameworks and libraries can be written. In Scala! I can’t wait to see that. I’m looking forward to see how this project will evolve in the future. PS. As you can see from the source code Scala.js doesn’t necessarily save us from the real killer – complexity. We will explore how to fix that in the next post.